OPI Infinite Shine Yes My Condor Can-Do! 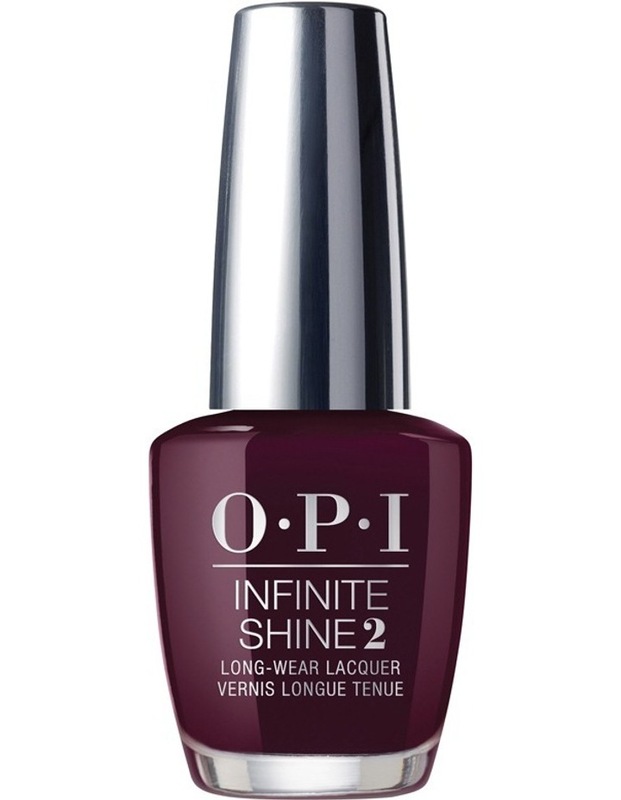 OPI Infinite Shine Yes My Condor Can-Do!Infinite Shine Yes My Condor Can-Do! Infinite Shine Yes My Condor Can-Do!. A purple as wild as the bird itself. Spread your wings and fly!